Do you know about spinning? If you are slightly aware of it most probably you are going to start it. As it’s an exclusive and exciting exercise, you must not miss it. You may be wondering to notice some of your mates wearing different shoes. How is that if you own a pair of those objects? That’s why you need to know how to buy cycling shoes for spin class. Alright, we are actually working on to let you know how you can pick up the best one in this case. You must experience a noticeable difference when you think yourself competent in buying the right one for your necessity. Before we start making the further discussion, we should know what the spin class shoes are and how they work. Am I right? Actually, these are different than general sneakers. Actually, they are firmer compared to the normal one. They are a bit of tight-fitting where cleats are widely used on the sole. If you love to ride on the bike, it will easily fit on the pedals. Keep a thing in mind that you can consider it as a cycling sneaker. But I have mentioned earlier that they are slightly different than normal one. In general, mostly you can see that the spin bicycles may have pedals where the toe box is available. There must be a clip in the working mechanism. 2 bolt based cleat designs. They are called SPD cleats. 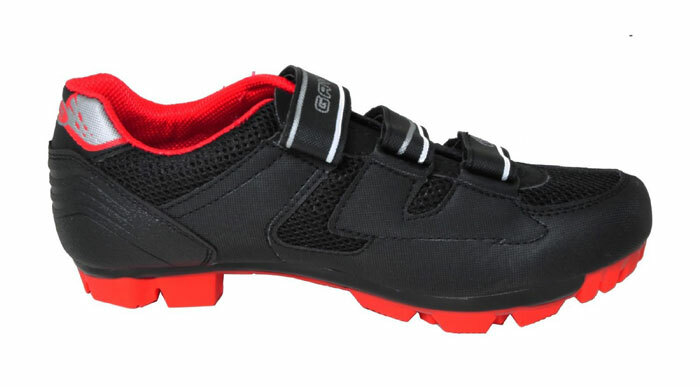 Mostly, SPD standard cycling shoes are widely used in indoor biking. You won’t find cleats in most of the shoes. That’s why you need to buy a pair of that individually. Again, SDP cleats are being used in the moist gym session. If you wear biking shoes with SPD cleats, you will be most benefited. Even you can walk with them if you want. In the exercise, they will aid you a lot. Make sure that spinning pedals should have a toe box as well as effective SPD functional mechanisms. If you have the slightest doubt in finding the right cleat type, you can seek help from your gym instructor. Here, I am showing you the clear guideline about How to buy Cycling Shoes for Spin Class. In this guideline; we will look for those factors where we should focus on the most. First of all, you need to look for your comfort level. That’s why it must be comfortable to wear and you should not make any compromise with this fact. Maybe it doesn’t fit your legs. Or the pair must be smaller than your normal size. Make sure that there is enough space on the front side of your cycling shoes. Otherwise, you can reap the best benefits from it. Make a suitable adjustment with the retaining system. It should make a proper fit around your foot effectively. When you intend to make a ride, your feet should not fall down and a well-fitted adjustment is most desirable to have. Socks are equally important in pairing with the cycling shoes. It must maximize your advantage level a bit more.Also, it will reduce the friction and make your feet cool than ever. You must know that friction is responsible to produce a blister. That’s why it must have moisture-wicking fabric based design.Also, it should have reinforced heels along with the flexible toes. The socks which are actually made for biking should be lightweight also. They must be good looking too for sure. Some other things you need to focus on before buying the cycling shoes. When you go to to buy it, ask the shop owners that if there are cleats including with it or not. Again where you are getting training for spinning classes, you must ask them about their pedal system. It will make you learn more about that.Also, it will help you know about the spinner bicycles. Nevertheless, it is needless to say that you must know how to use the biking shoes for spin class. Are you desperately waiting to bring a new change in your spin class workouts? Appropriate biking shoes can pave that ultimate way for you. Generally, normal sneakers make you push with each foot in every possible step. That’s why your quads and calf muscles have to make effort to maintain all the works. On the other hand, using spinning sneakers will make your leg muscles work more than ever. This will make your important organs such as hamstrings, thighs etc. more flexible. 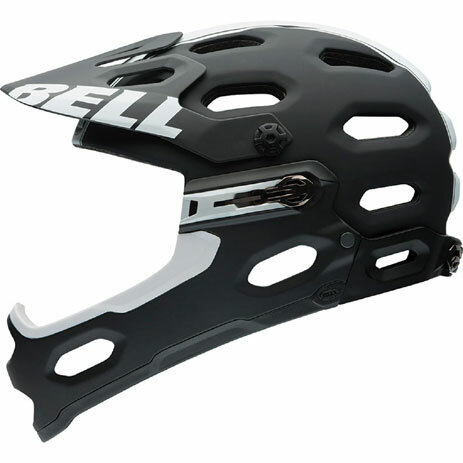 READ Do Best Mountain Bike Shoes Come With Cleats? Again the pedal stroke will be good for your knees because of that. Your climbing will be much easier than ever. If you try to clip the feet associated with the pedals, it will be more suitable for you while using it. They often offer you the stronger soles than the normal one. It usually provides the best power in the pedals. It will eventually stop the feet from arching too much. Conclusion: Spin class shoes are giving extra firmness to your pedal with the powerful energy. This is going to make your exercise more exciting that will surely exceed your expectation. If you don’t know How to Buy Cycling Shoes for Spin Class, then everything will go in vain. For your helpful guide, I am suggesting you seek help from your instructor if you are actually in need of learning more about it. They will surely help you. Before that, reading the instructions will help you learn more definitely. Being with you as a writer on bike reviews site is my great pleasure! 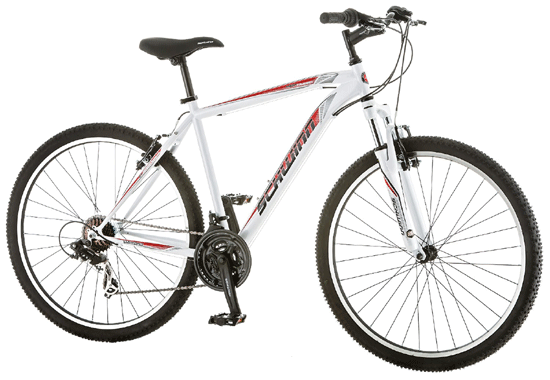 I really love biking and also I have more than three years experienced on bike riding and I love to test different bikes by myself and my ultimate aim is to identify the most effective and affordable bikes for the bike lovers! Do Best Mountain Bike Shoes Come With Cleats?